If you want to have your carpets treated in a professional manner, you can count on our dedicated company that offers perfection in every detail. We count on dedicated carpet technicians who are available both during the week and at the weekends. We are sure that we can clean all types of carpets in a professional manner because we possess the latest cleaning equipment. Our working schedules are very flexible because we want to ensure the utmost comfort for our customers. Instead of investing in new carpets, you can book our carpet cleaning in Islington N1 and we promise to make them sparkling clean and shiny. No matter of the day or hour, we promise to respond to your quests and to remove all the stains and accumulated dirt. We guarantee for the quality of our work because we have long collaborated with experienced and organized carpet technicians who will be happy to give you detailed information about the working process. We use the latest cleaning technologies to remove the dirt and stains and we promise to treat the carpets in a careful manner and up to the highest standards. 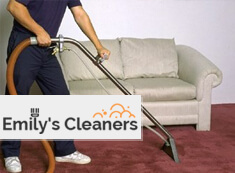 You can book our carpet cleaning in Islington N1 at a time that will be most suitable for you. Our carpet cleaning is exactly what you need for the perfect look of your carpets. We apply the latest technologies such as dry and steam cleaning and we use chemically free equipment for all the cleaning procedures. 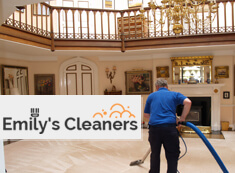 Choose our professional steam cleaning in N1 Islington and we promise to come up with reasonable prices and second to none offers for the carpet cleaning. Should you need any further details, concerning the carpet cleaning, use our customer support centres.